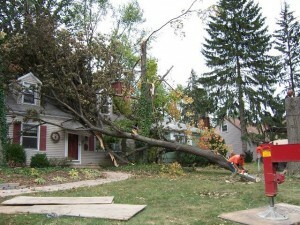 Green Restoration & Reconstruction is fully equipped and staffed to assist in the removal of storm damage debris. Our team will arrive on site, assess your property to identify hazardous areas, and help minimize additional damage. Our services include cutting fallen trees, removing debris from your property structure and surroundings, tarping roof to prevent further damage, boarding up windows and working to repair any damage. Call Green Restoration and Reconstruction for storm damage repair today.